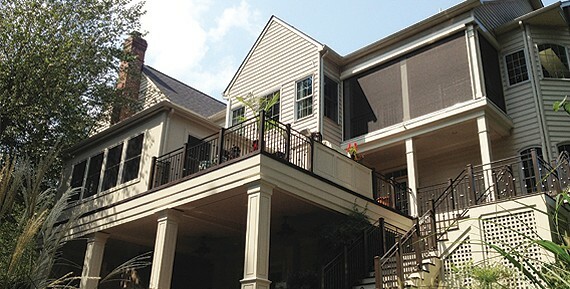 Over the past decade EHD has been an industry leader in Design Build delivery in the Metropolitan DC Market. With the addition of EHD Exteriors to the EHD Design Build Group we have added another value add to partnering with EHD. We have always believed the inside of your property should look, function and deliver the same psotive feelings as the interior. Now we can ensure you receive that quality at your property. From Residential Hardscapes, Decks and Outdoor Living Concepts to Commercial Site Work, Concrete, Masonry and Structural Engineering. EHD will partner with you to ensure your Property Improvements or New Construction endeavors are a success! We look forward to partnering with you on your next project…To get started, simply fill out our Free Consultation Request form on our Home Page, and we will contact you promptly to set a no hassle site review.